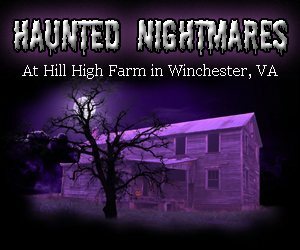 Haunted Houses are one of Halloween's greatest traditions and they don't always have to be scary, either! 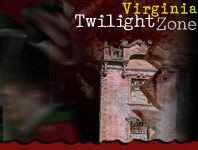 Virginia is offering some wonderful not-so-scary haunts that are kid-friendly and can be enjoyed by the entire family. 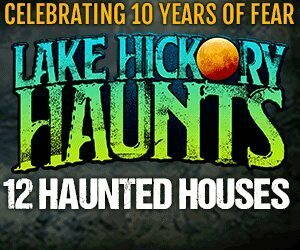 A lot of local haunts will have special times during the weekend where the kiddies can take part in the Halloween festivities, just with a little less spook! The scares are toned down for them and are appropriate for young ages. Find out all about Virginia's Kid Friendly Haunts below!